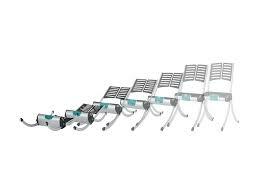 The lifting chair is often used by personnel in home care services or ambulance services. It’s easy to transport as it can be disassembled after each use. 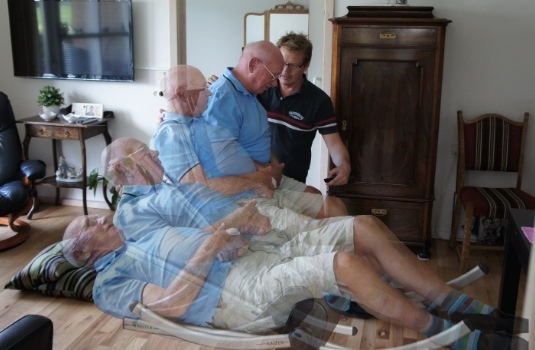 The entire process of assembling the chair to lifting the person up takes only a few minutes. Elderly and those with disabilities may fall down as they have less control. The lifting chair not only lifts the individual in a secure way but also provides a sense of dignity for the person in the process. Other conventional methods to lift a person require two people and can seem a bit awkward and uncomfortable for the person being lifted. 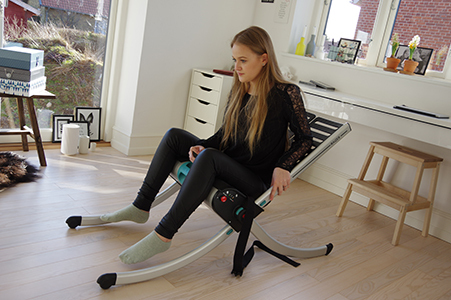 This chair only requires one assistant to operate and requires little physical effort. Additionally, this chair is perfect for those who might have been in an accident and are fragile. This is because the chair moves slowly and supports the individual on all sides so there is no imbalance while lifting. It’s easy transport as it can be disassembled. And, set up is quick. In fact, it takes only three minutes from the time of assemble to lifting the individual off the floor. Lastly, it’s battery operated so it doesn’t matter where the person falls down and because ones doesn’t need to find an outlet to turn the lifting chair on.